Arlington TX is a city in Tarrant County, Texas within the Dallas–Fort Worth metropolitan area. Arlington TX is part of the Dallas–Fort Worth metropolitan area economy and is home to the University of Texas at Arlington, the Texas Rangers' Rangers Ballpark in Arlington, Cowboys Stadium, the International Bowling Campus (which houses the United States Bowling Congress, International Bowling Museum and the International Bowling Hall of Fame), and the headquarters for American Mensa. The population of Arlington TX is 6.8 Million (Metro) (2019 est. ), while the inflation rate (CPI) is 1.6% for the United States as at January 2019. 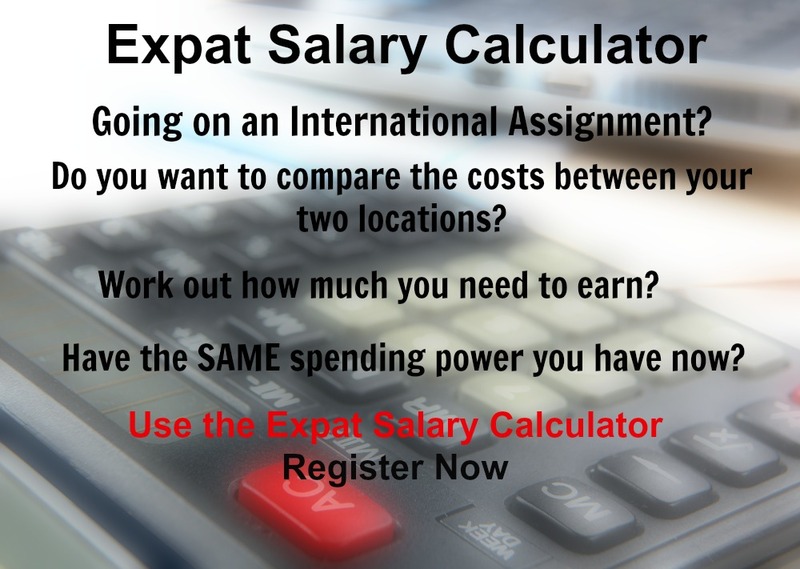 The cost of living for expatriates / professional migrants in Arlington TX as at 1 April 2019 is average in comparison to other places in the world. Arlington TX is for example 6.9% more expensive than Houston TX for groceries, -7.2% cheaper for household costs than Kuala Lumpur, and 50.9% more expensive for transport costs than Dubai. Arlington TX is ranked as a minimal hardship location. 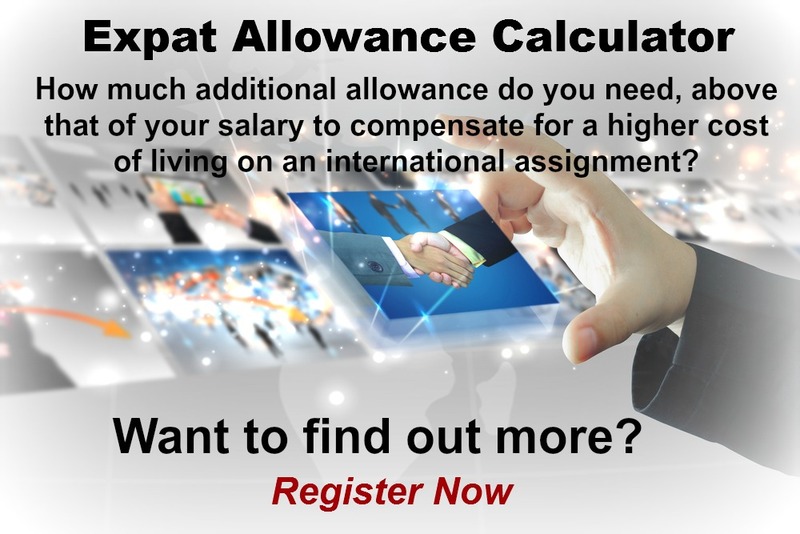 The hardship premium for Arlington TX for an expat from Perth, is for example 0%, i.e. host location (Arlington TX) premium of 10% minus home (Perth) location premium of 10%. 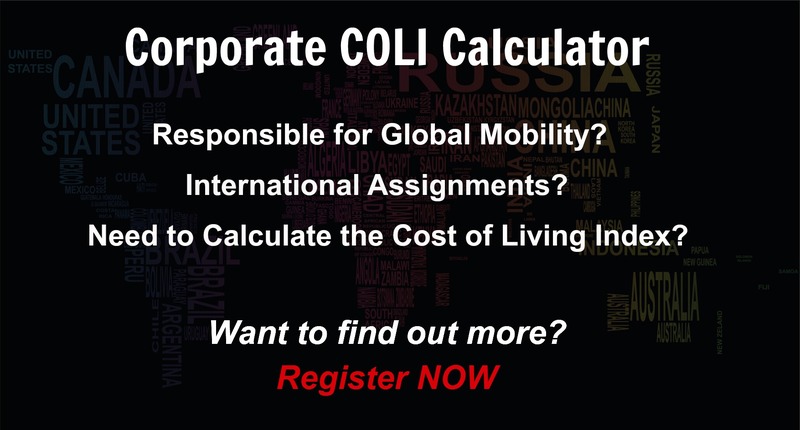 Want to know more about cost of living, hardship (quality of living) or expat salary in Arlington TX? Register subscribe to your home location and Arlington TX and run your personalised reports.